St. Petersburg once again won the World Travel Awards, and in two nominations - as the best European cruise destination and the best cultural and tourist destination in Europe. 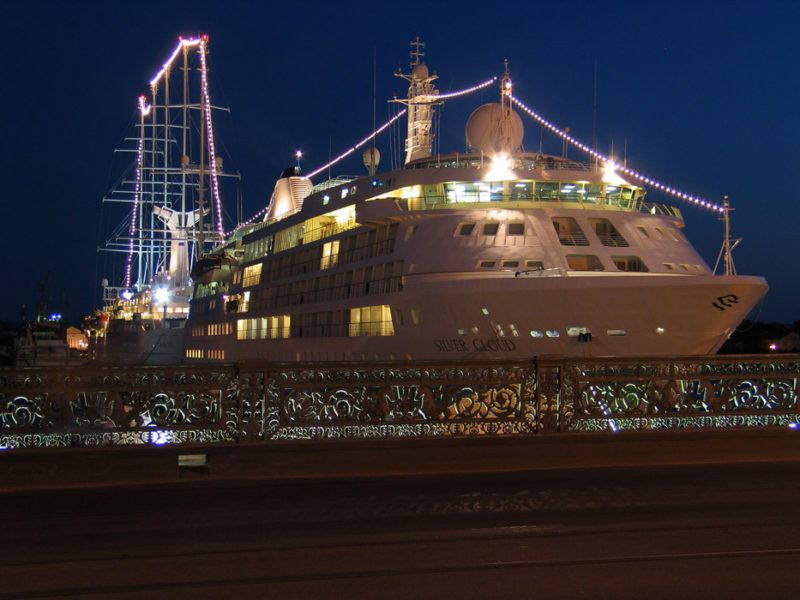 In the category "The best cruise line in Europe" Petersburg left behind Amsterdam, Athens, Bodrum and Cannes; in the category "The best cultural and tourist direction of Europe" the city bypassed Barcelona, ​​Paris and London. Last year, St. Petersburg won first place the World Travel Awards in the nomination "Best European City Direction".